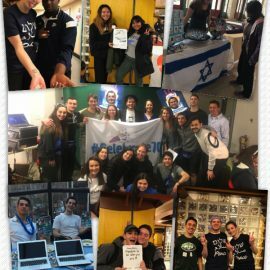 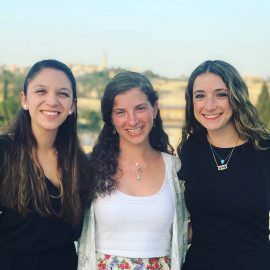 Hasbara gave me the tools to effectively go back to campus, and dispel lies and mistruths about Israel, through both event-planning and casual discussions. 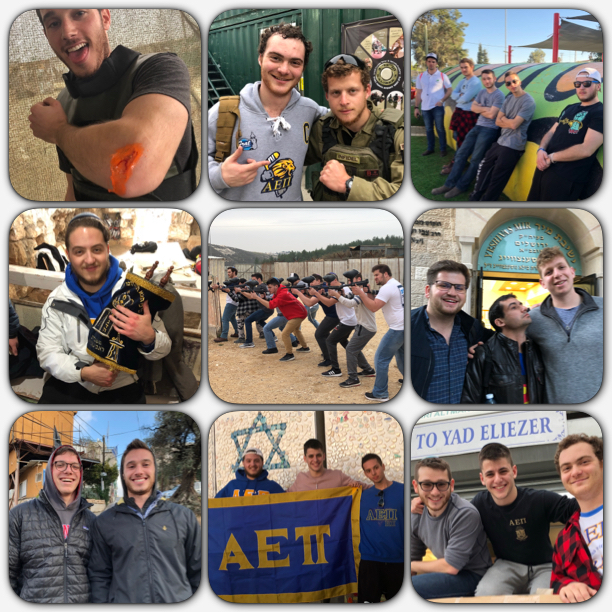 Shabbas at the Weiner house is a delicious, insightful, and incredibly fun time! 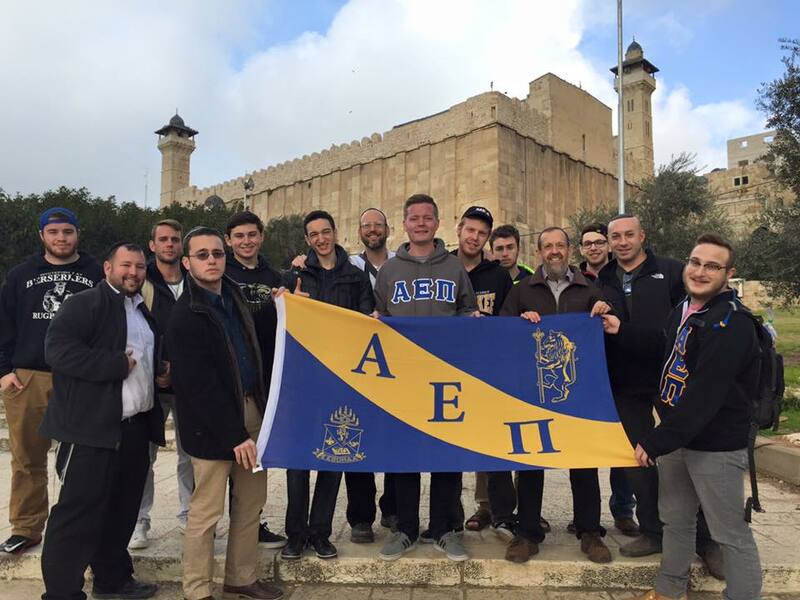 Rabbi W. knows how to treat his guests, as many AEPi brothers in the Boston area can attest.